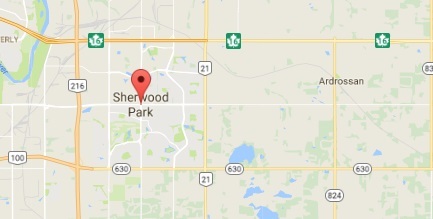 You can always count on our company when there is need to rekey locks in Sherwood Park, Alberta. Not only do we appoint experienced and well-equipped locksmiths to do the job but in a timely fashion too. Even if the service is not urgent, we serve you at the earliest time of your convenience. And when you need emergency lock rekey, you can depend on our team 24/7. Are you looking for a Sherwood Park locksmith to rekey locks urgently? Contact us. We understand that most of the times the need to have the locks rekeyed is urgent. And as a professional locksmith company, we are prepared to deal with such emergencies right away. So if you lost the key, don’t worry. Simply call us and a specialist will come out at the double. 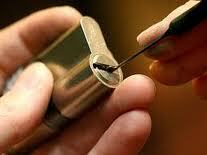 Locksmith Sherwood Park dispatches well-equipped and qualified pros. Rekeying locks is not easy. It’s a rather demanding job since attention must be given to the right configuration of the lock pins and must be done with the right set of locksmith tools. But have no worries. 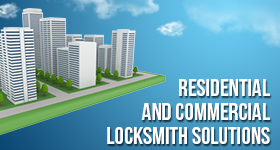 The locksmiths come out fully prepared to rekey the locks and have been doing this job for so long that their experience alone is enough to ensure the excellence of the service. Are you having troubles with the master key system? Is one of the master keys lost? Do you need an expert to rekey one of the locks and provide you with another key? Don’t worry. We work with pros that have expertise in the most complicated master keying designs and can help you in a proper manner. After all, they come out with all the necessary tools for the service and a plethora of key replacement products in their truck. Whenever there is need to rekey a lock, there is also need to change the key. And the key change service is done with the same accuracy as lock rekeying. The pros cut the new key with precision and then test it. Get the best service and fast by calling us. Did you move to a new home and would like lock rekeying? Is an employee in your company dismissed and you like to rekey locks in Sherwood Park to avoid troubles in the future? Call us with your needs and expect professional and prompt service.